It's been another successful excursion to the International Beer Cup in Japan for Australian brewers. Both Mountain Goat and Edge picked up gold, silver and bronzes with Brisbane's White Lies completing the picture with a bronze. The International Beer Challenge in London has long proved a happy hunting ground for Australian brewers. And, in 2018, it's Hawkers with its hands on silverware again, adding the Brewer of the Year for Oceania to past wins. 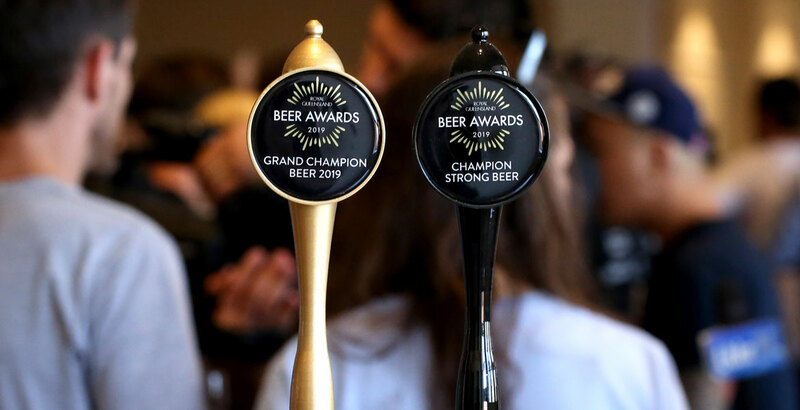 Two very different beers from two very different breweries took the top trophies at the 2018 Sydney Royal Beer & Cider Show. Pirate Life's Mosaic IPA took yet another piece of silverware, with Lord Nelson scooping Champion Draught Beer. Pirate Life took out the Champion Beer trophy for their Mosaic IPA at the 2018 Perth Royal Beer Awards, where local brewers dominated and the Champion Brewery titles went to Lion (Large) and 3 Ravens (Small). There's a new name, new location, new categories and new entries for this year's craft brewers conference and craft beer awards. 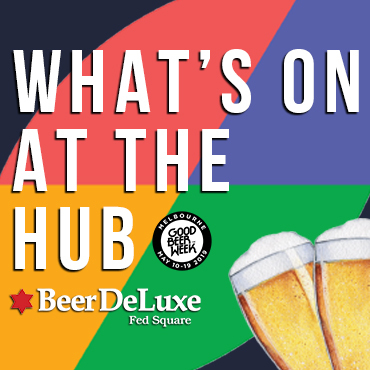 Now called BrewCon and The Indies, they take place in Sydney in June and the program and tickets are out now.